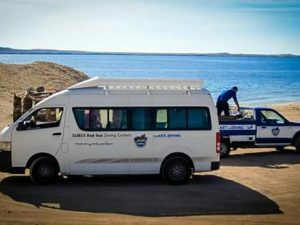 In addition to daily diving in Naama Bay and Marikha Bay, we offer full day boat trips and minibus rides to nearby dive sites. 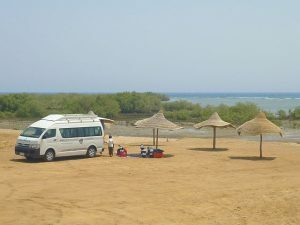 These include Tiran Island and of course the Ras Mohamed National Park. 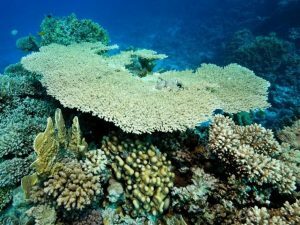 Dive sites further away can also be reached by boat (e.g. 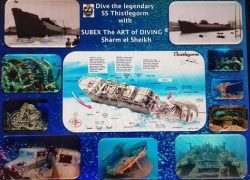 Thistlegorm) or minibus (e.g. 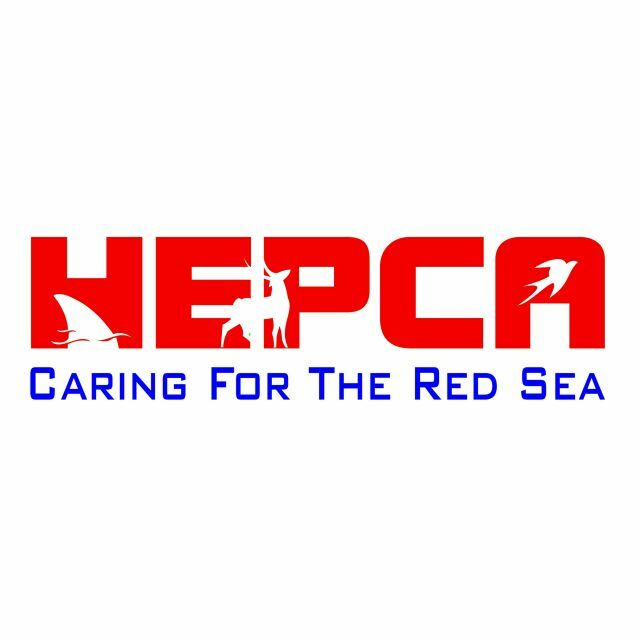 Dahab) with our special programs. 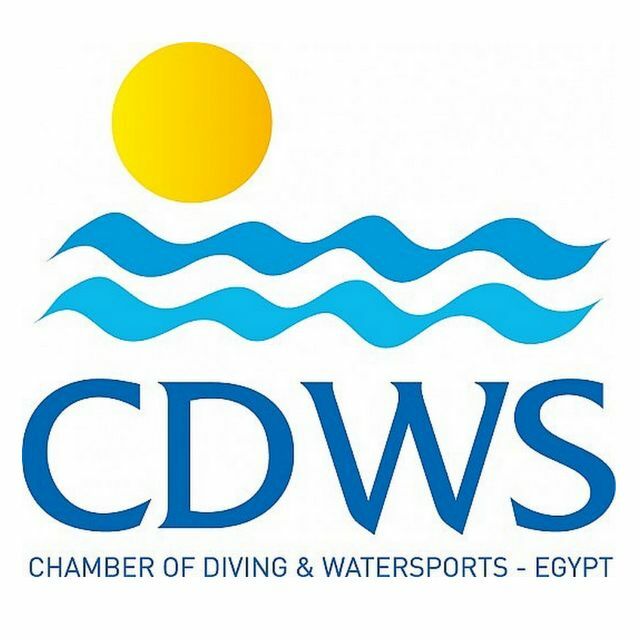 There are many dive sites to discover in the Sharm El Sheikh region. Our team offers a very varied program. All special programs have a minimum number of participants, so that an execution cannot be guaranteed.